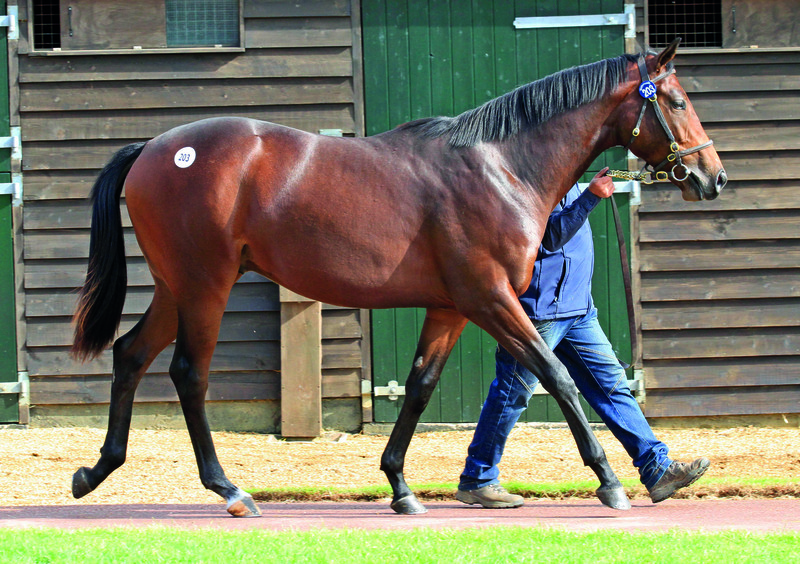 Yearling acquisition is a speciality of the company. A host of stars and champions of the turf are headed by the likes of DUTCH ART, winner of the G1 Prix Morny and G1 Middle Park Stakes and Classic & G1 winner ARCTIC COSMOS. Other star yearling purchases include champion and four-time G1 winning filly ELUSIVE KATE, winner of the G1 Prix Marcel Boussac as well as 150th G1 Irish Derby and Classic hero JACK HOBBS. American success has come courtesy of I’M A DREAMER in the G1 Beverly D Stakes, ARIEGE in the G1 Santa Anita Oaks and NEREID in the G1 American Oaks. Blandford has excelled in the acquisition of two-year-olds in training at what are known as Breeze-Up Sales, where horses gallop in public over two furlongs on the turf prior to sale. 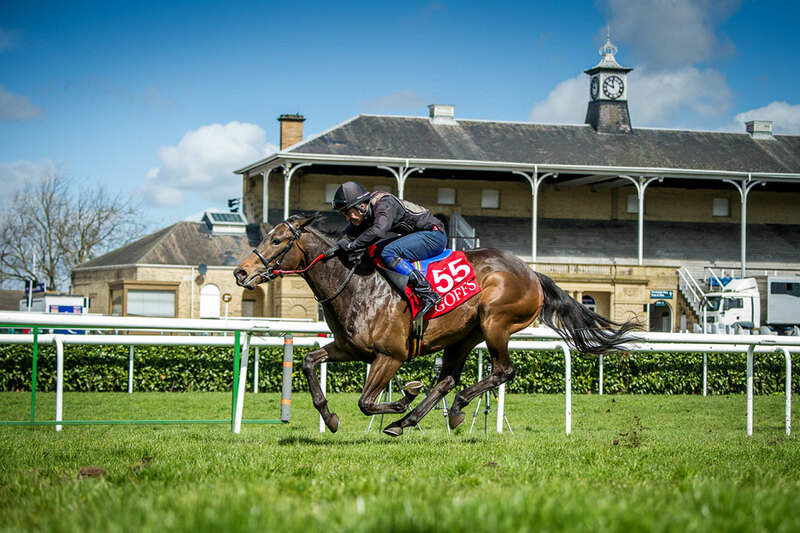 The company’s record is truly remarkable and Blandford invests in the latest state of the art electronic timing systems to clock the two-year-olds accurately as they gallop. Classic winner TEPPAL is the most recent Group 1 graduate – she was purchased at Arqana in Deauville, France for €105,000 and galloped to Classic glory in Paris in the G1 Poule d’Essai des Pouliches (French 1,000 Guineas). Other Breeze-Up stars include five-time G1 hero DREAM AHEAD – he cost just 36,000gns. 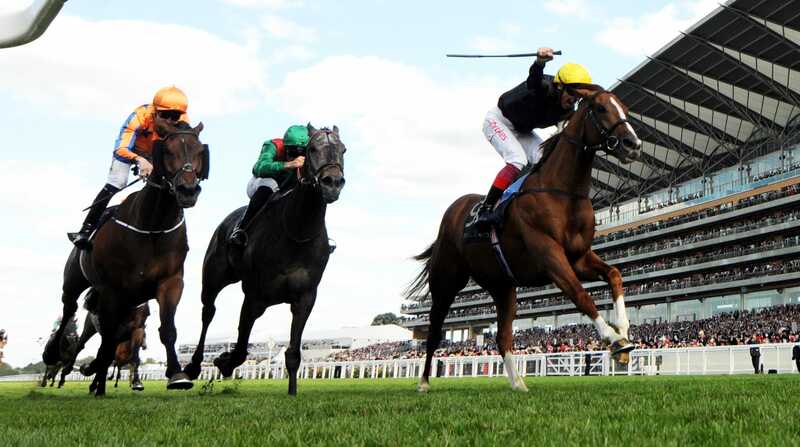 ARDAD landed the G2 Flying Childers Stakes; DABAN won the G3 Nell Gwyn Stakes at Newmarket and, most recently, PRETTY BABY scored in the G3 Oak Tree Stakes at Glorious Goodwood. 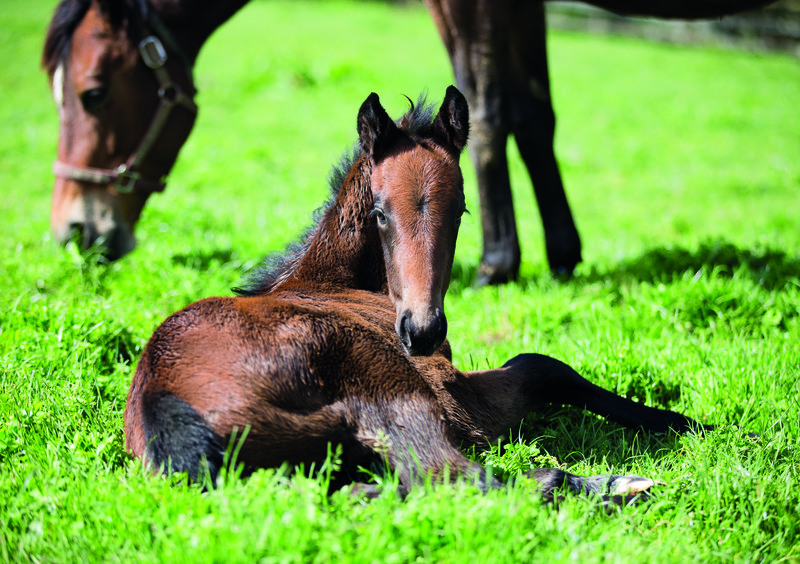 Blandford Bloodstock specialises in the management of broodmares and the booking of stallion nominations and advises a number of owner / breeders and commercial breeders as to the suitability of specific stallions for their mares. This advice is based on years of experience of different stallions’ progeny both at home and abroad as well as first hand experience of the relevant broodmare’s produce. Blandford Bloodstock provides an unrivalled stallion acquisition and management service to owners and breeders. The company has purchased an array of leading sires over the last 20 years. 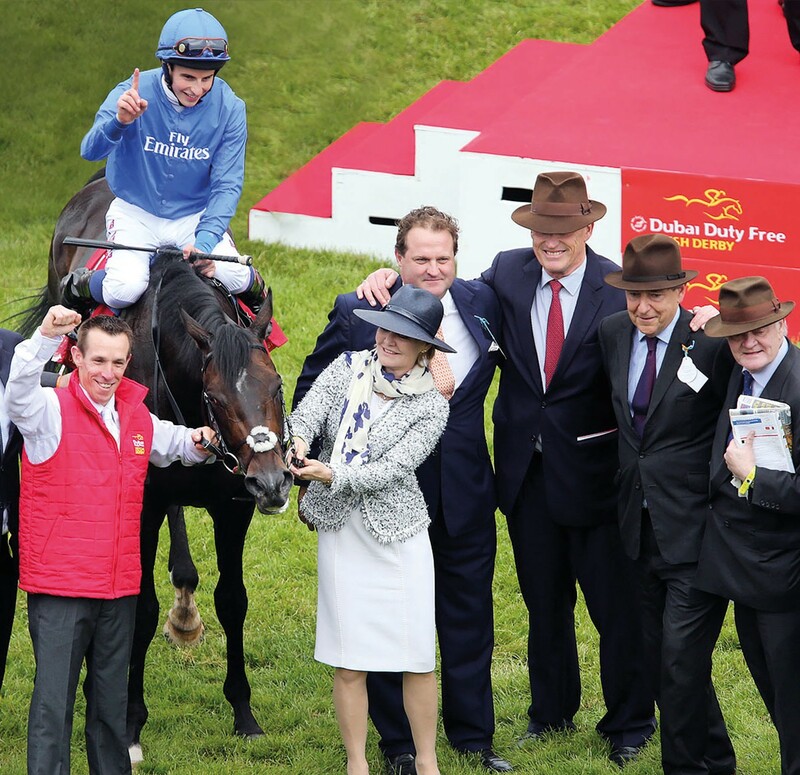 If you are looking to acquire a stallion to stand in Europe, the USA or overseas then we are perfectly placed to help with their purchase and management having bought the likes of SEA THE MOON, DREAM AHEAD, EXCELEBRATION, ARDAD, DURCH ART, RECKLESS ABANDON, DUKE OF MARMALADE and JACK HOBBS. Blandford Bloodstock also specialises in the acquisition, management and sale of stallion shares and breeding rights. As investors in this market ourselves, we can help you start or manage your portfolio, providing you with the best possible objective advice about stallion markets in Europe and the USA. Blandford Bloodstock acts as racing manager to a wide variety of owners and syndicates. The wealth of experience and the knowledge of the national and international racing programme that we bring to the equation can prove invaluable for owners and trainers. This applies to managing a horse’s career as well as dealing with the day to day overseeing of horses in training including advice about sales and export abroad. Blandford Bloodstock produces valuations for a number of clients. 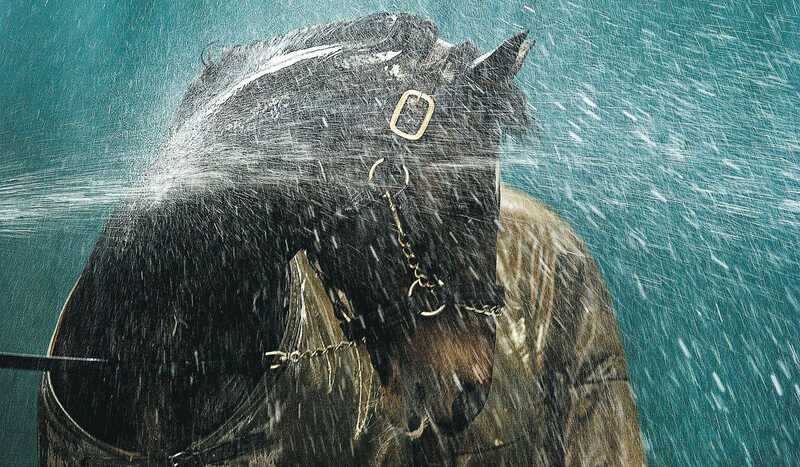 Whether the portfolio is a few individual horses or large groups of broodmares, yearlings and foals, Blandford’s personnel are totally familiar with the correct criteria required whether valuations are for accountancy or insurance purposes. Insurance of bloodstock is an extremely competitive market. 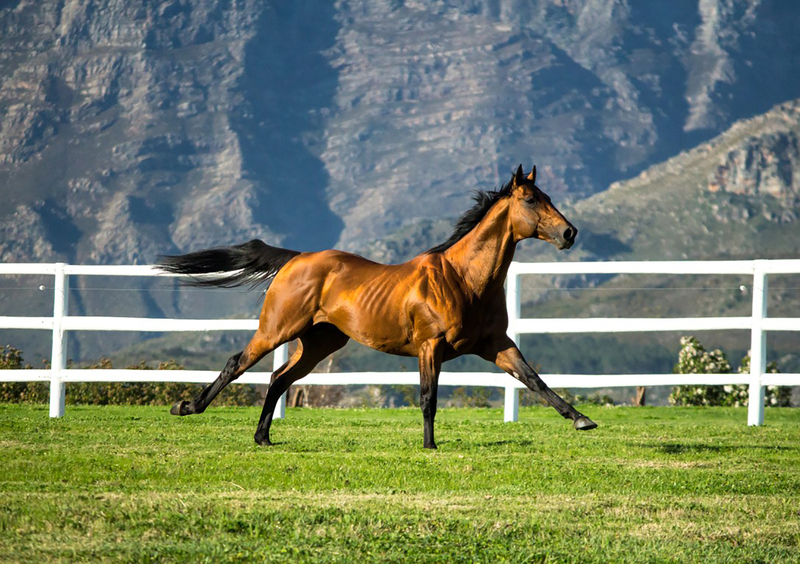 Because Blandford Bloodstock knows the brokers and underwriters in this market well, we can steer you in the right direction and obtain the most favourable rates for you.